You want high speed printing? 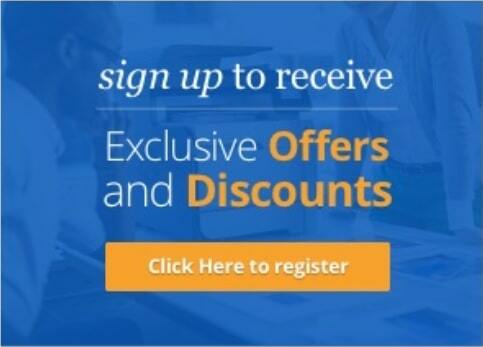 You want a low cost per printed page? You want reliability? You want quiet operation? The HP LaserJet Pro M452dw laser printer is the answer to all your needs. Order your HP LaserJet Pro M452dw Colour Printer printer now from CartridgesDirect to get the very best service and delivery so you can enjoy better print quality sooner. CartridgesDirect – we work harder to make your printing easier. Shift your office into high gear with a powerful color printer that doesn’t keep you waiting. Print your first page and two-sided prints faster than the competition,1 and help keep your device, data, and documents safe—from boot up to shutdown. 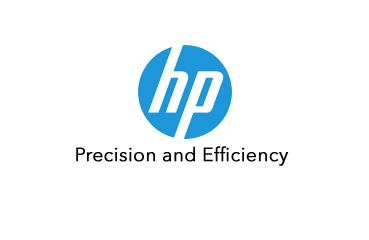 footnote1 Based on HP internal testing of top three leading competitors’ first page out from Sleep mode and duplex print speed completed 8/2015. Subject to device settings. Actual results may vary. For details see http://www.hp.com/go/Ljclaims. Automatic two-sided printing is not available for the HP Color LaserJet Pro M452nw. 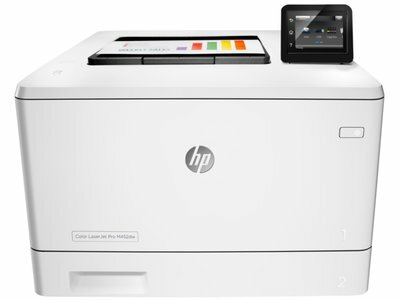 footnote3 Feature is only available for the HP Color LaserJet Pro M452dw. Microsoft and PowerPoint are U.S. registered trademarks of the Microsoft group of companies. Feature works with Microsoft Word and PowerPoint 2003 and later. Only Latin language fonts are supported. 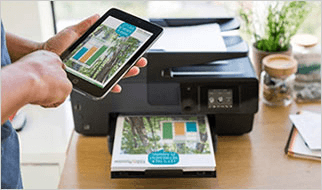 footnote7 Feature is only supported by the HP Color LaserJet Pro M452nw and M452dw. Wireless performance is dependent on physical environment and distance from access point, and may be limited during active VPN connections.